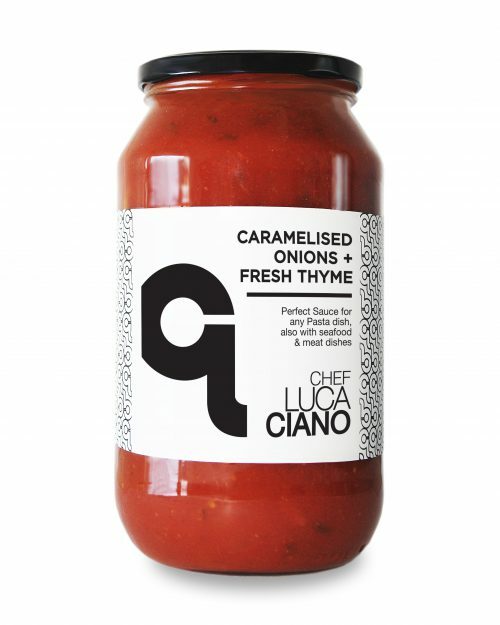 This year new ‘limited edition’ to Luca’s range is a tribute to all seafood lovers. Only the best ripest tomatoes are chosen to create this delicate sauce. A few key ingredients are added to create the perfect balance for any seafood pasta dish or seafood dishes. 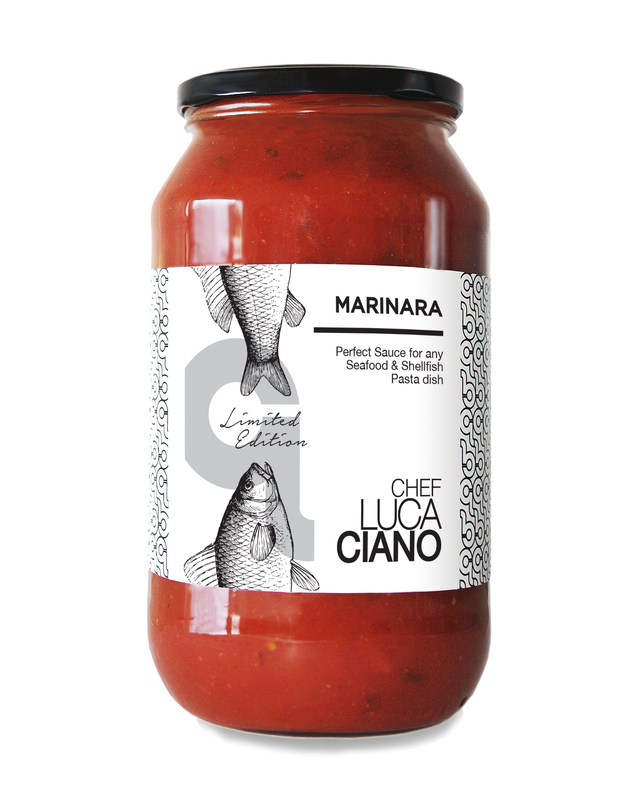 Chef Luca Ciano Marinara is created to suit all seafood cooking styles and occasions.